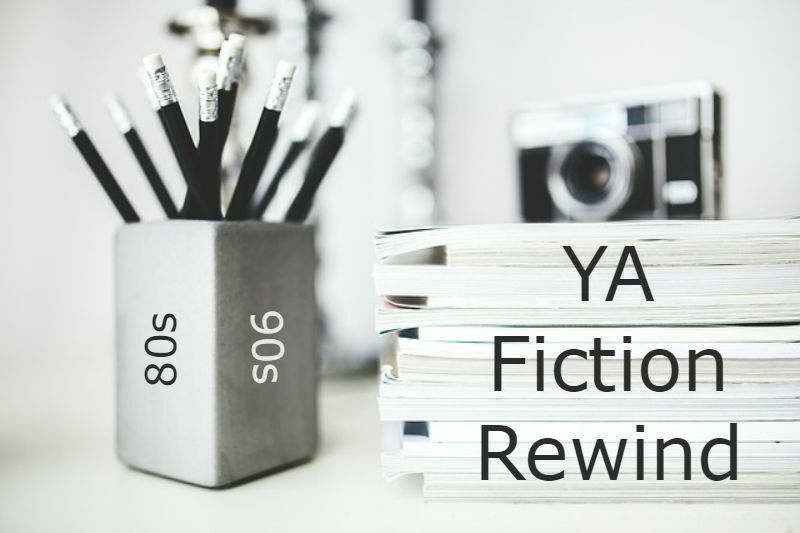 YA 80S & 90S FICTION REWIND I have a lot of fondness for the Young Adult fiction I read as a tween/teen. Many seem quite dated now, but a lot of the fiction I read from the 1980s and 1990s still has a place in my (sometimes ridiculously) sentimental heart. I decided a while back that it would be fun to start a feature where I read/re-read books from this era and review them from an adult perspective. I only recognize a few of these books, but I did read Remember Me by Christopher Pike. That book scared me so much! I read it so long ago, though. Perhaps I should re-read it. I was a bit of a Christopher Pike fangirl as a teenager lol. Remember Me was my favourite. 😉 I have a lot of fond memories of the books I read back then. I’ve just posted a link to this page under my Die Softly review (and your comment!). This feature is fun to read, even for those who (like me) haven’t read the actual books you’re talking about. Keep them going! LOL Pike is an icon. I plan on covering more of his books.